Posted by Angela in Uncategorized. 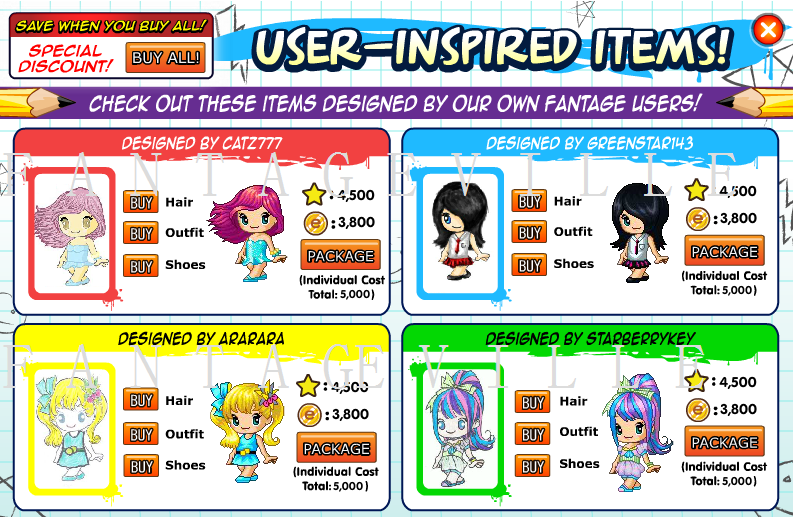 Also, there are new user-inspired items. 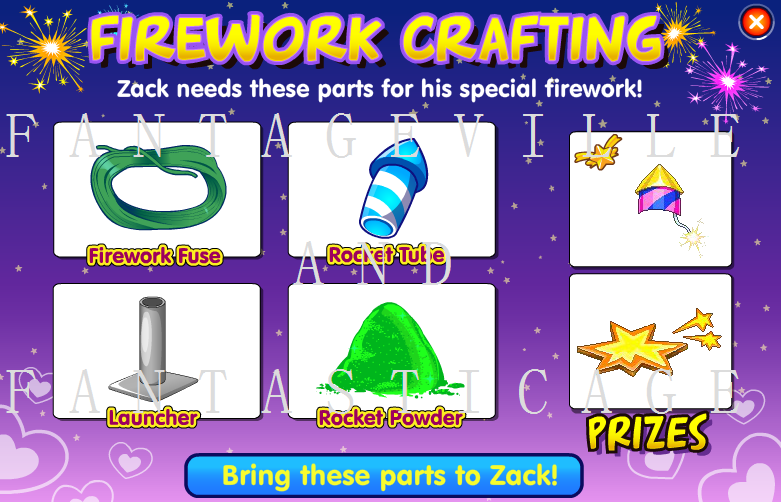 You can talk to Zack in Uptown or Downtown to help him build a firework,. You have to collect 4 things. 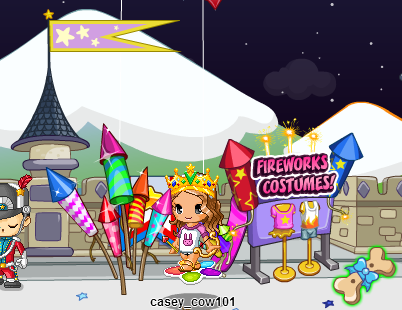 The Fireworks fuse is in front of Fantage School. The Rocket Tube is at the right side of the Oasis. 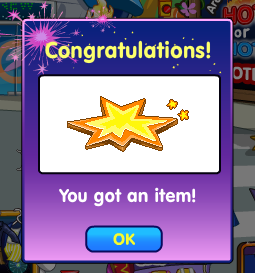 The Rocket Dust is under the pet games at Pet Town. Then turn them in to Zack to get a prize! 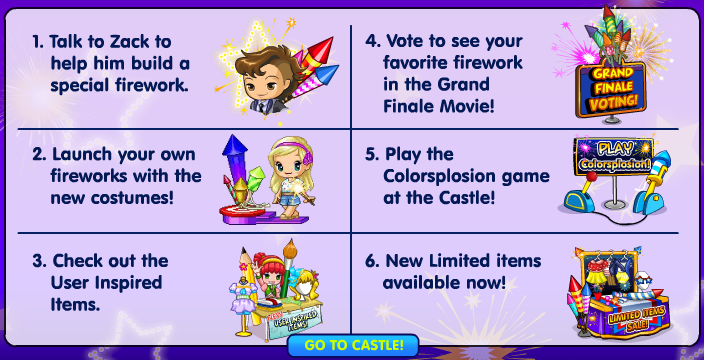 If you have Fireworks costumes, you can launch fireworks at the Castle. 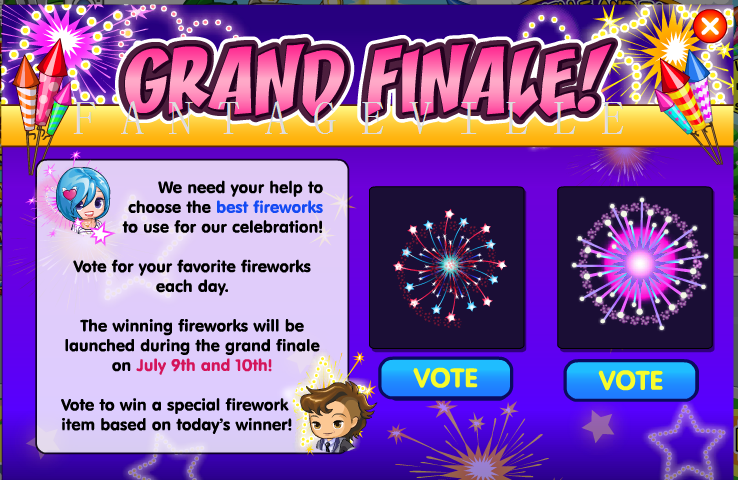 You can vote for the Grand Finale Movie fireworks. 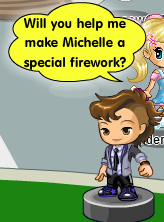 You can watch the movie at the castle by clicking Michelle. 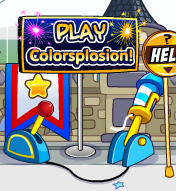 There is also a new game called Colorsplosion at the Castle. 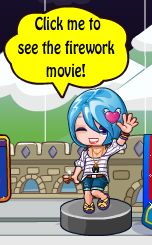 Basically, just click the color of the firework that is the color of the target at the bottom. And that is it, so have fun! Posted by shirlingxu in Uncategorized. 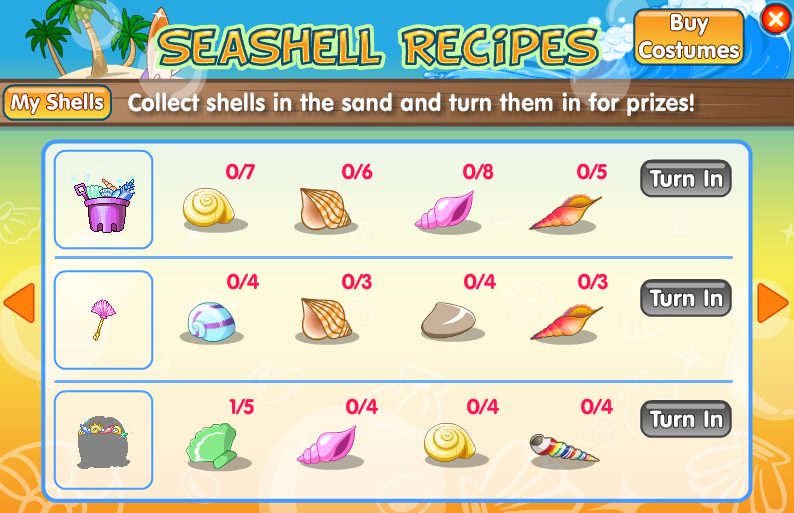 You can collect seashells on the island to get items now. Check out all the cool things you can do! 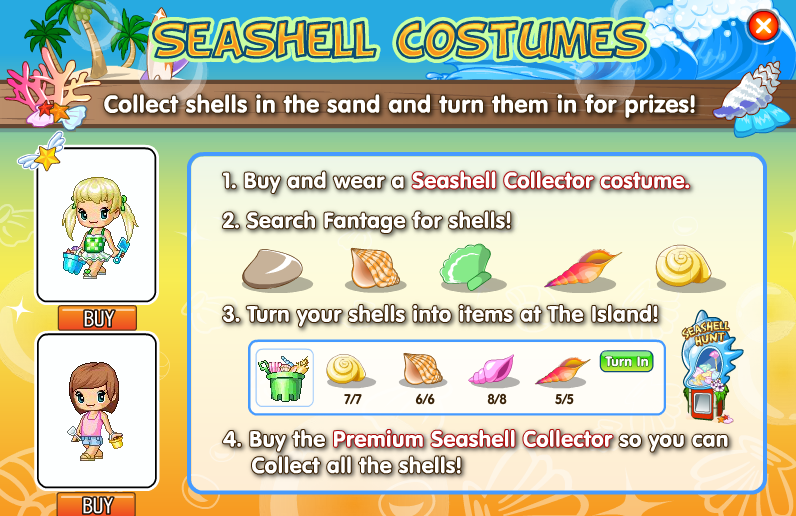 Buy the costumes to collect seashells! The bottom costume is for non-members. The top costume is for members. 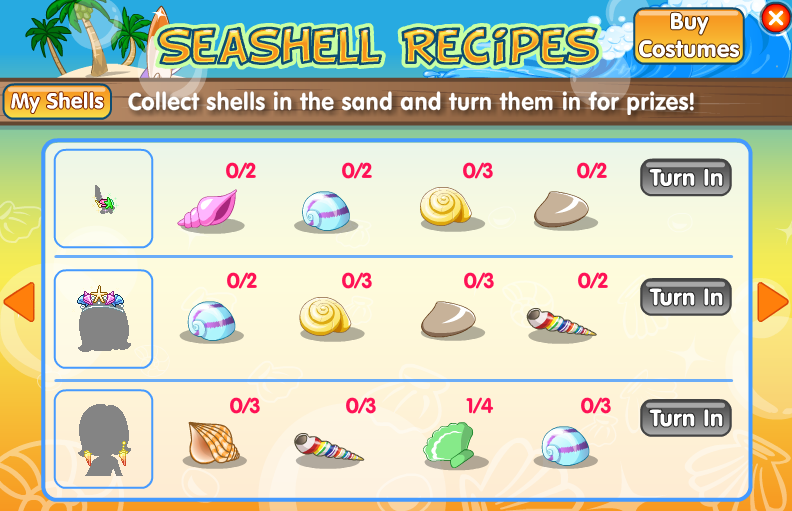 Collect enough seashells around the island to turn them in for items. 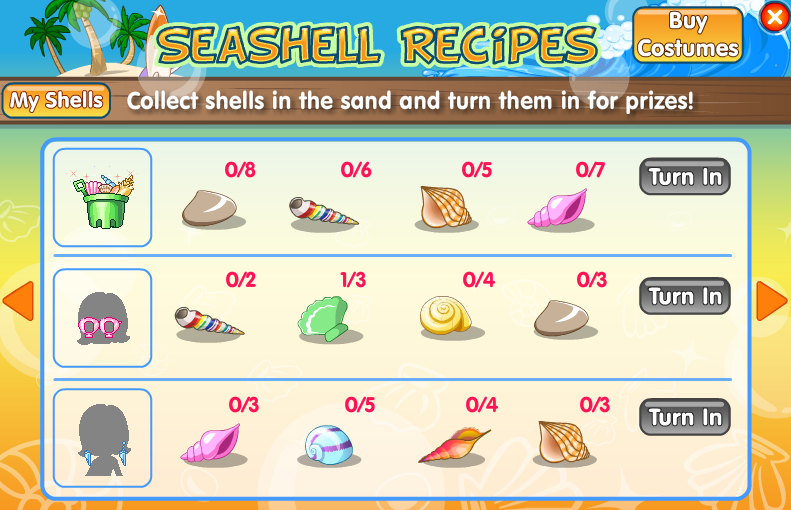 The seashells are easy to spot (they will have a white glow on them). Just like the one close to me! 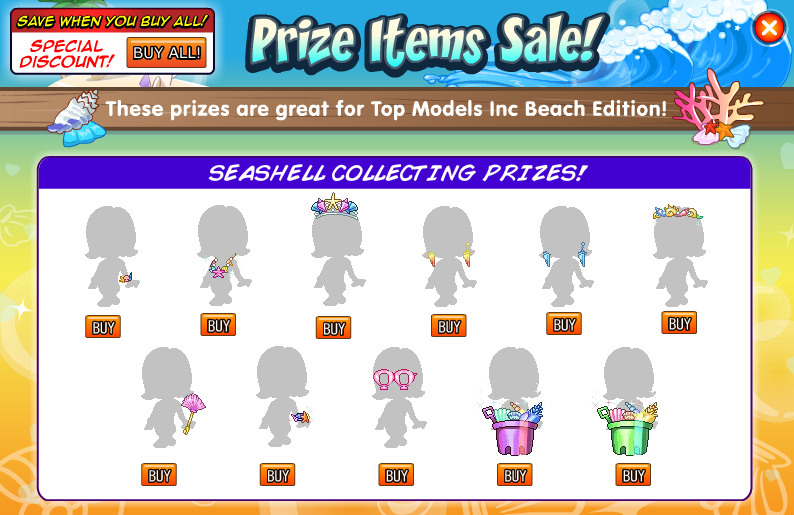 If you are lazy to collect seashells yourself, you can buy the prizes with ecoins. 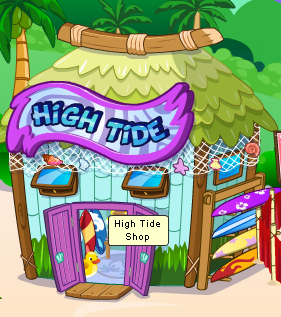 There is a new shop on the island called High Tide. You can buy swimming items there! The Resort is to the right of the High Tide shop. 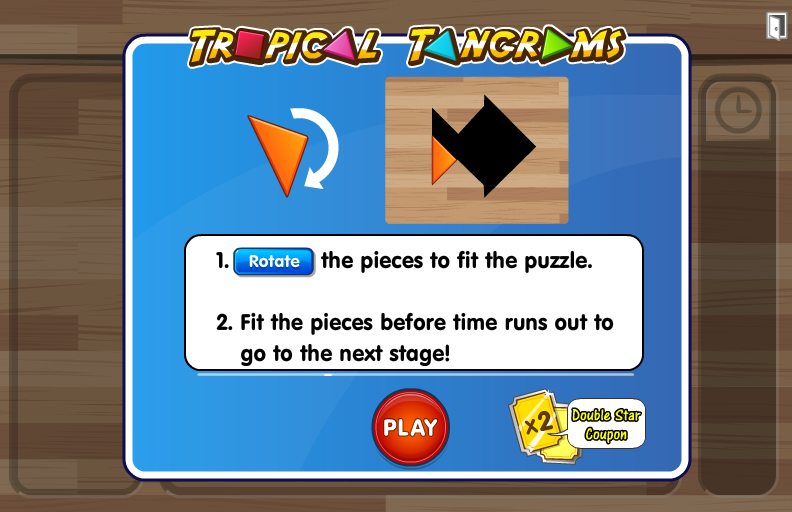 You can play the new game Tropical Tangrams there. Here are the instructions for playing the game. 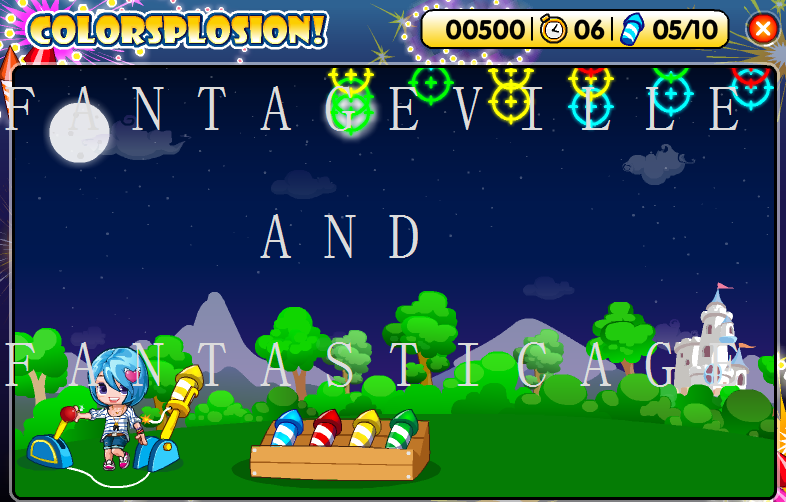 There is also a lot of updates on Fantage! 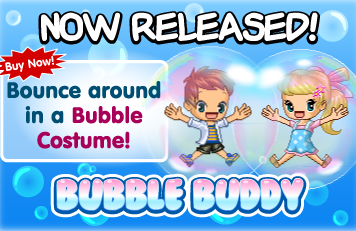 Buy the bubble buddy costume at Downtown or Uptown and float up into the sky in a bubble! There is a new Premium Member gift for July! Grab your colorful swim wears now! 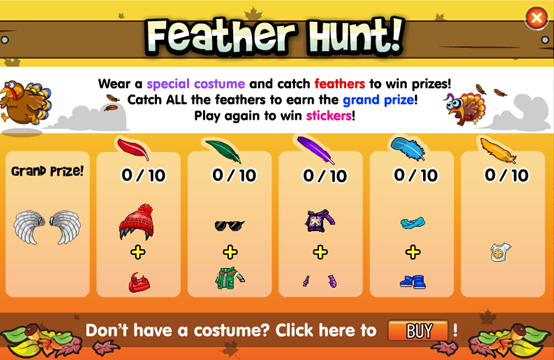 If you plan to buy membership or ecoins, you will be able to get a free board or a free costume! That’s about it! 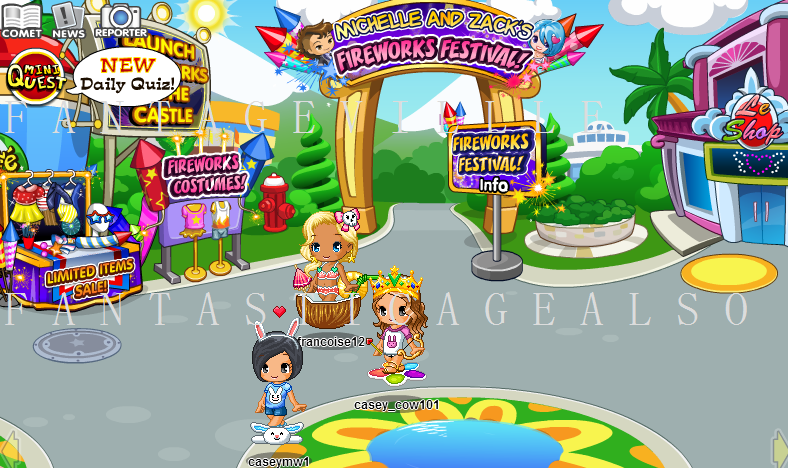 I hope you are now caught up with what’s happening on Fantage. The Fantage Starry Nights Prom has started! Take a look at all the awesome stuff you can do! May has arrived and with it comes Mother’s Day! 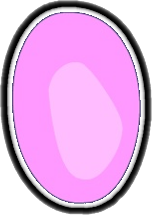 This year we will need to help Bella and Stella‘s mum collect pets all around Fantage, sounds like fun!! 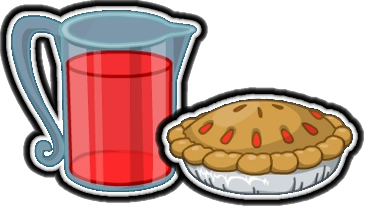 Look at all the things you can do at this event! Today (Friday) Zack is at the School, click on him to receive a ‘Pet Pals‘ Medal!! On Thursday Zack was at the beach! 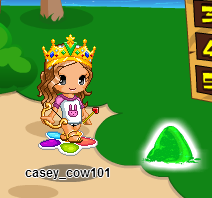 St Patrick’s Day Party 2013 is here on Fantage! When collecting clovers you might sometimes find the Leprechaun! 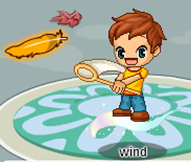 You can find him everywhere in Fantage and he is selling items! If you complete your stamp book then you receive the St Patrick’s Day 2013 Medal! We told you before about the Winter Ball Event and it has come at last! In this event you can catch snowflakes to receive awesome items and you can also get judged wearing the new items and receive even more items! 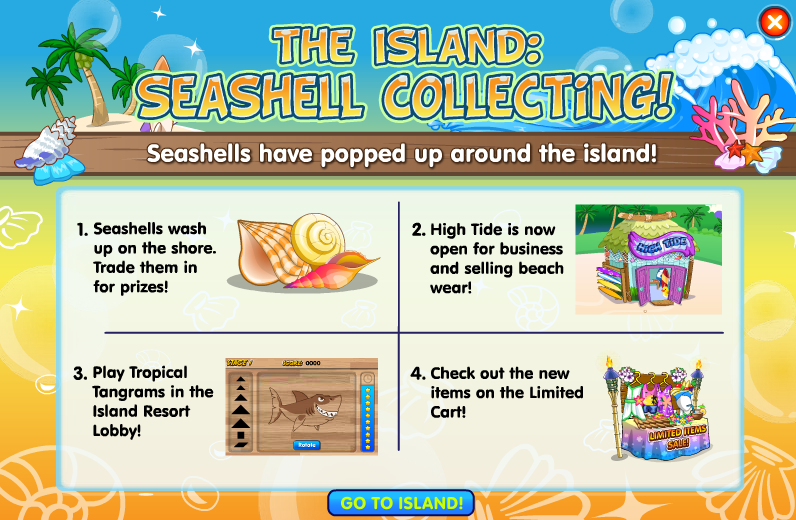 So head on over to Downtown, Uptown or The Beach to buy the items! 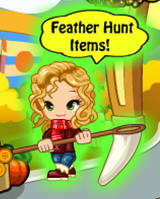 Once you have bought the Snowflake Hunt items you can click on falling snowflakes to catch them! Catch 10 of each color to win a prize! 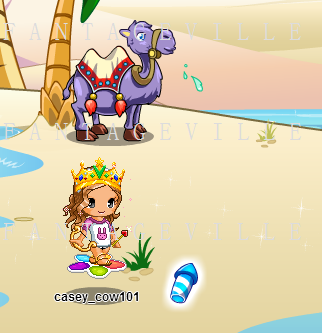 Once you have had lots of fun getting these items you can get even more items by buying the new limited items and getting judged at The Beach! Again, buy these items at Downtown, Uptown or The Beach itself! 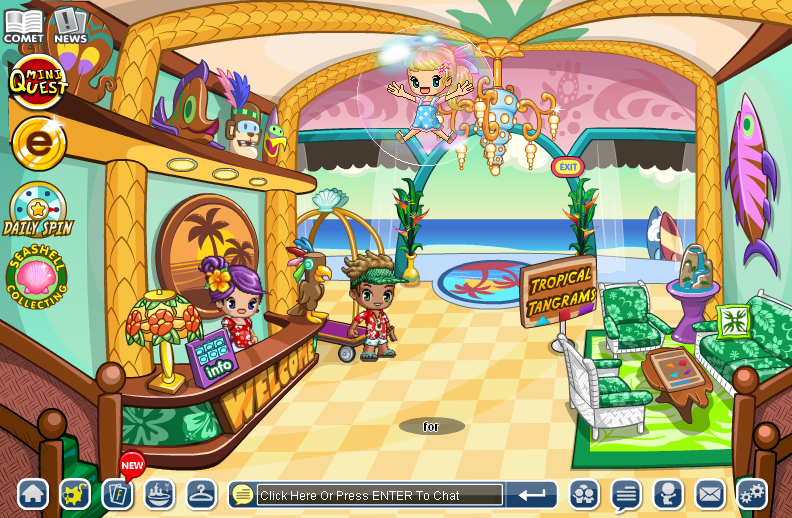 Posted by fantasticage in Fantage, Fantage Help And Cheats, Fantage Items, Fantage Updates. So you must go to the Oasis to get started! Then go left a little bit to see The Desert Jewel where can you can buy cards! Once you have bought as many packs as you want then exit and click on the Card Album symbol on the bottom left of your screen. Now you can look at the cards you have. To start working on your deck press ‘Deck Builder‘ on the top right. A good deck should contain 5 of each symbol and make sure that the card values are high! Here are the rules! Good luck!! 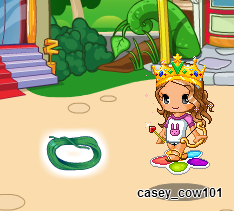 Also, check out the new rares at the Wizard’s Domain!! 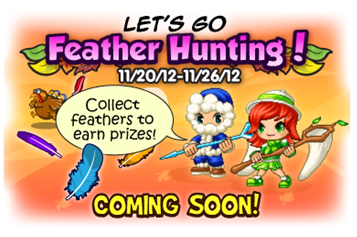 Fantagians can now take part in the new Feather Hunting Event! All of these items are 2,700 Starz/Ecoinz each but you can buy them all for a discounted price of 10,000 Starz or 8,000 Ecoinz! 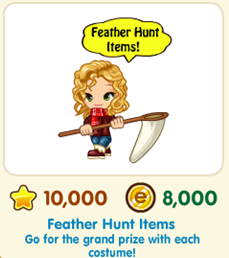 You can check your feather count by clicking on the feather hunt icon on the left of your screen! 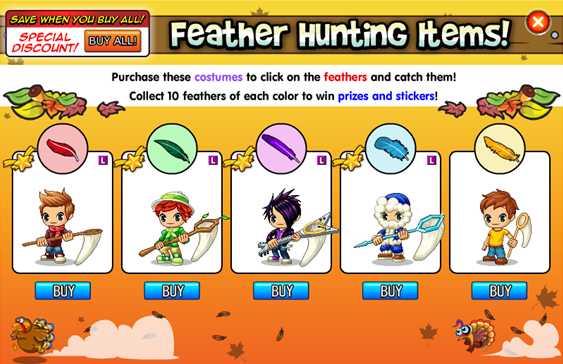 As you can see, you need to catch 10 feathers of the same color to unlock that colors certain item. 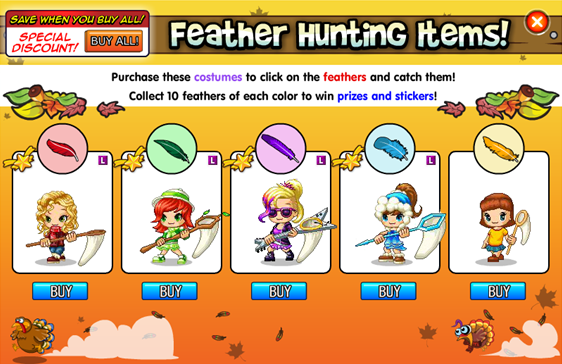 If you catch all 50 feathers (10 from each color) you unlock the grand prize! 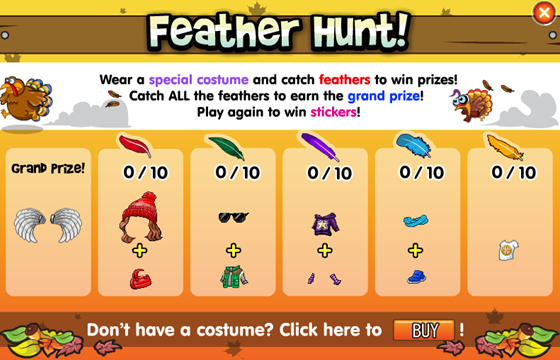 After you have collected all the feathers, you can do it again and unlock some cool feather hunter stickers for your IDfone or to give to friends!! 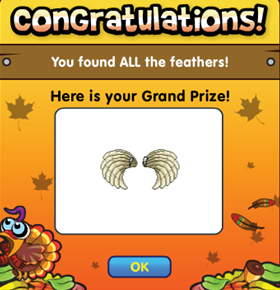 Have you collected all the feathers? 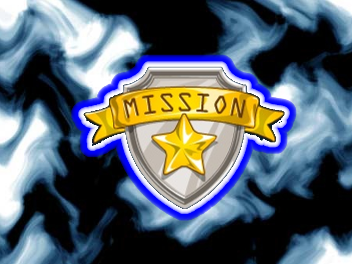 Well It Looks Like Thanksgiving On Fantage Is Coming To A End, But Not To Worry They Have Released Their First Ever Mission! Officer Russell Needs Help In Finding The Criminal Who Broke Into Top Models Inc, Go To Downtown And Talk To Him To Begin Your Mission. After Talking To Him You Need To Go Into Top Models And Find A Rock This is In The Bottom Right Hand Corner, After Finding It Return Back To Officer Russell And Move On To The Next Step. 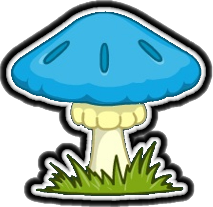 The Cocunut Is At The Beach, The Yellow Flower Is At The Carnival And Finally The Blue Mushroom Is Outside The Creature Arena Shop. Now You have Those Items Return To The Wizards Domain And Speak With The Girl Wizard, Hand Over The Items And She Will Tell You That The Criminal Is Outside The Grotto. When At The Grotto You Will Meet The Criminal For The First Time He Turns Out To Be A Gnome! When You Talk To Him He Magically Disappears 😮 Go Back To The Wizards Domain And Find Out How To Find Him. After Obtaining The Net Go To The Wizards Domain And Inform The Girl Wizard That You Have The Net, Then She Will Tell You To Meet Her Outside The Grotto. Now Return To Officer Russell And Receive A Medal!